Purple Giraffe - The Experience Issue: What makes better marketers? The Experience Issue: What makes better marketers? 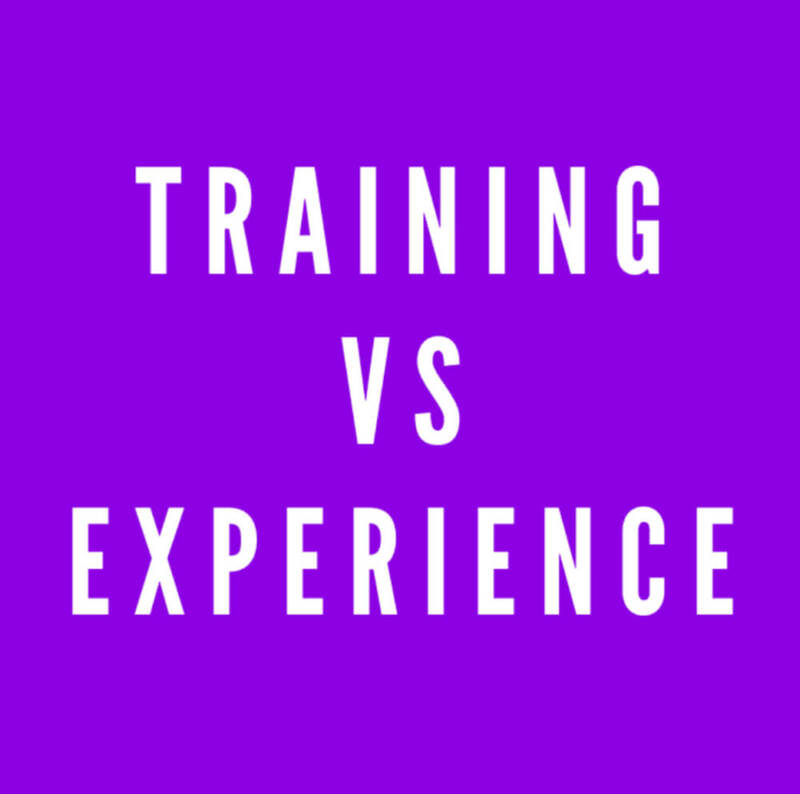 Education versus experience. What makes better marketers? Tracey Porter from Marketing Magazine explores whether it is better to have formal marketing training to stay ahead of the curve, or is experience on the job the better way to go? She talks to 5 top marketers to get the low-down on this topical issue. Read more here.